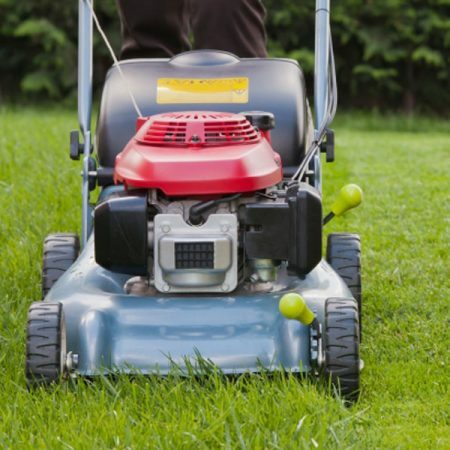 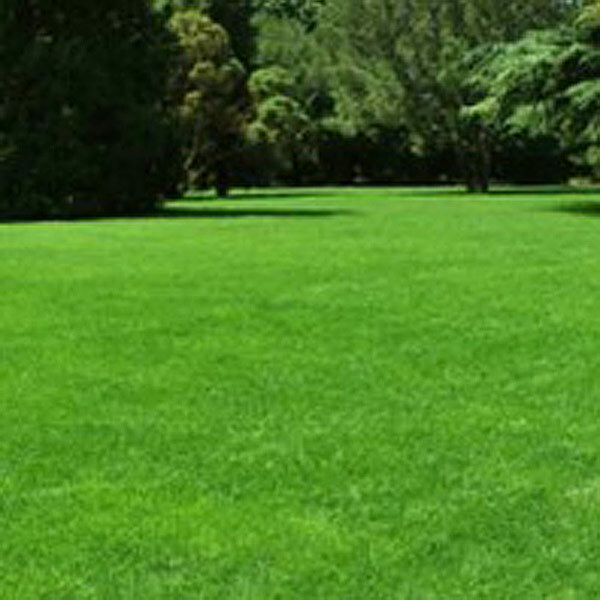 If you are looking for a tough lawn that will establish quickly this lawn seed could be for you. 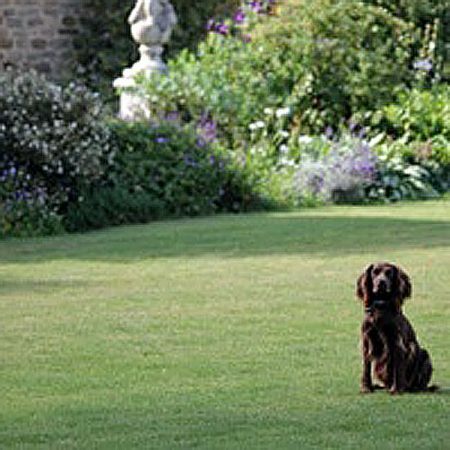 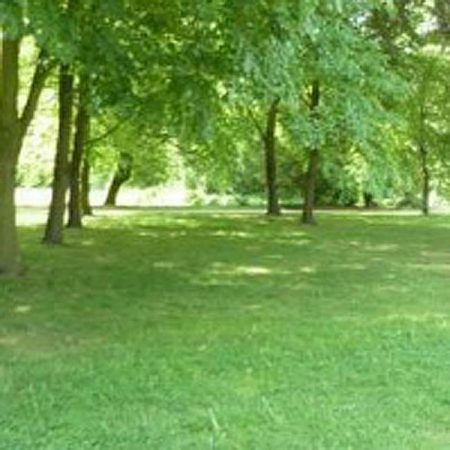 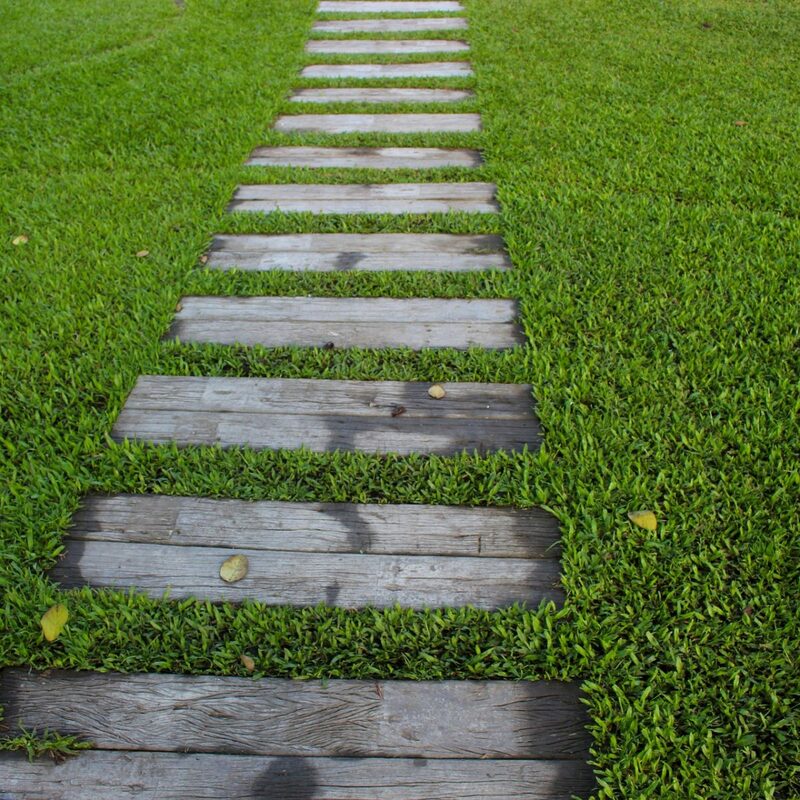 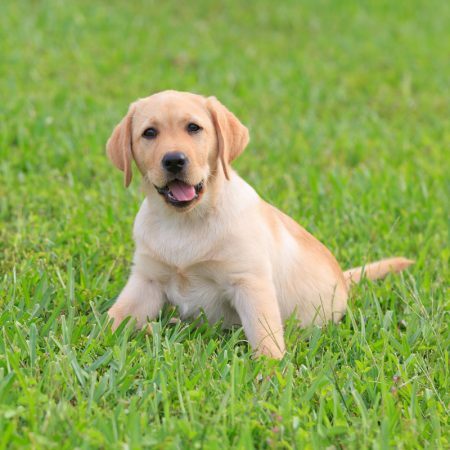 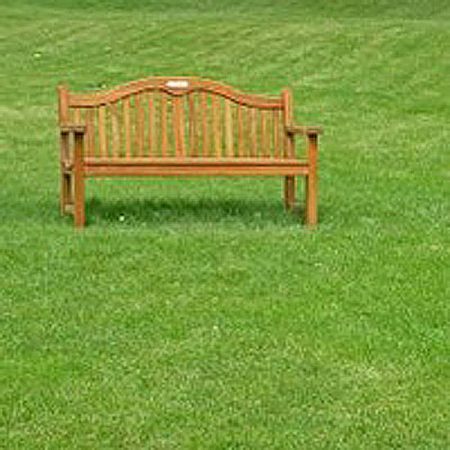 It will produce a lush lawn providing you with a lovely consistent green colour all year round. 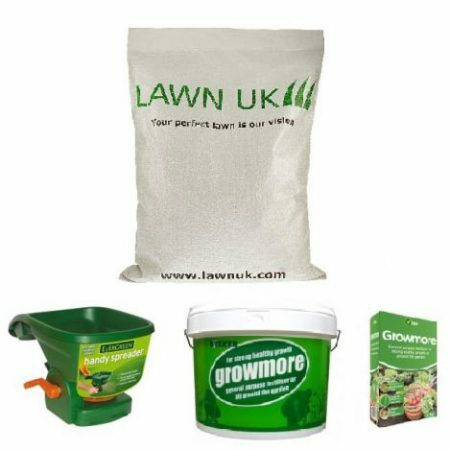 Whilst a mixture like Premium Green is of ornate quality, this mix is high quality and provides a tough ground cover. 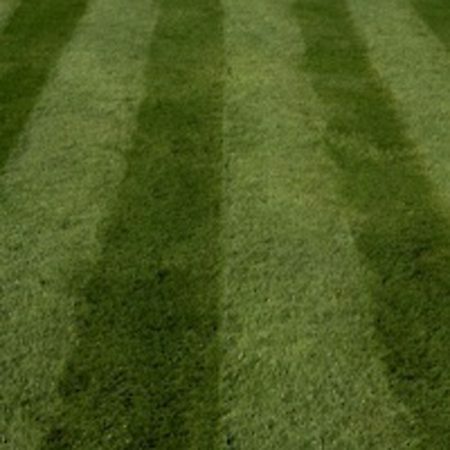 It is a hard wearing mixture, perfect for lawns with high traffic density. 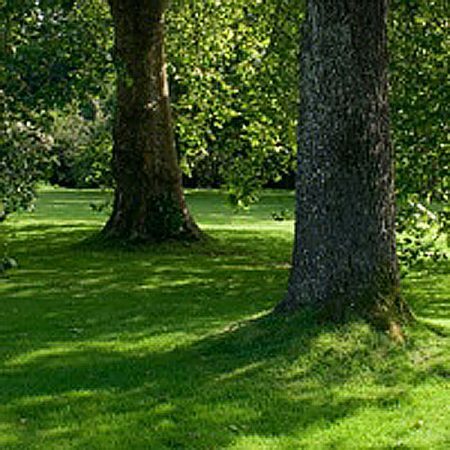 People find this mix works well for them because of the ease of establishment and high quality lawn that is created.